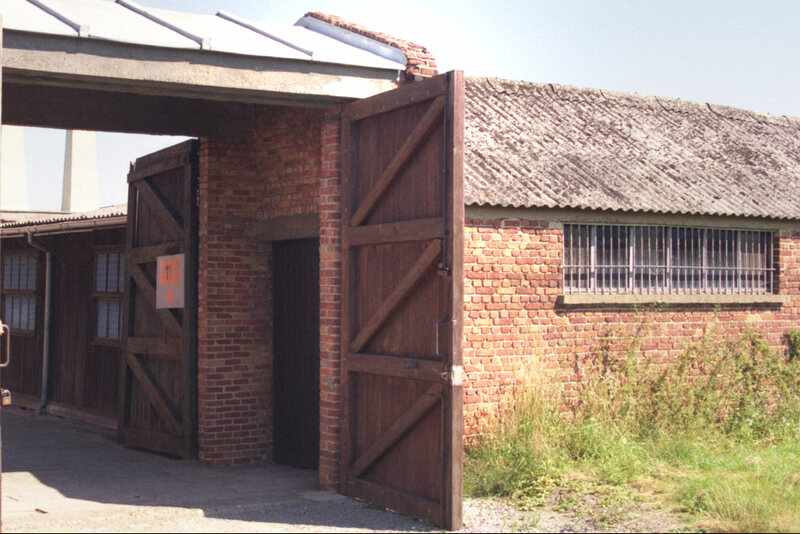 Belgium has not been spared the horror of Nazism and its concentration camps. 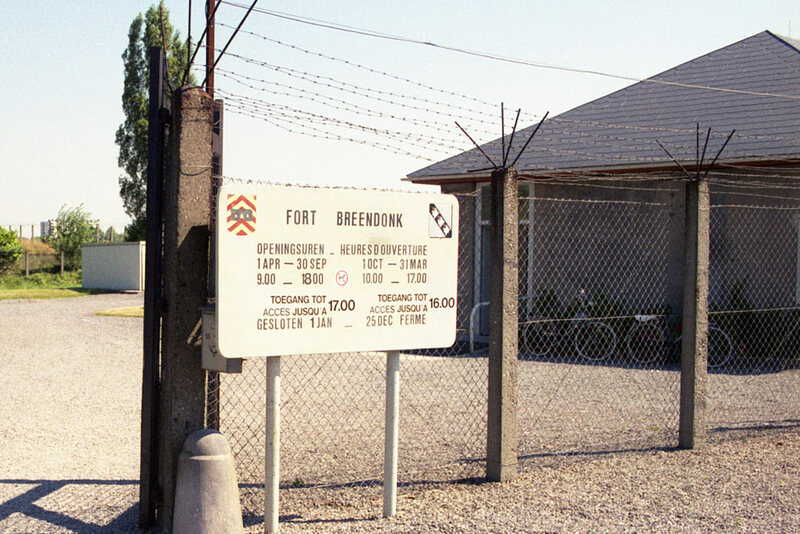 The fortress of Breendonk is a moving and striking example. It is one of the best conserved camps in Europe. During your visit you will be guided by the most advanced museological means, i.e. audio-guides, original audio-visual testimonies of old prisoners, motion pictures and huge pictures. 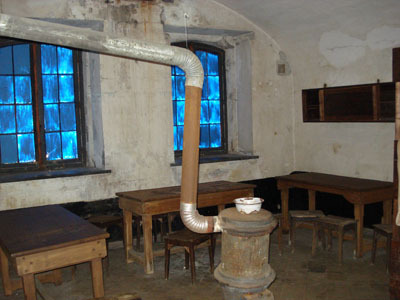 You will be immersed in the life of the detainees, a life in the grip of the SS. 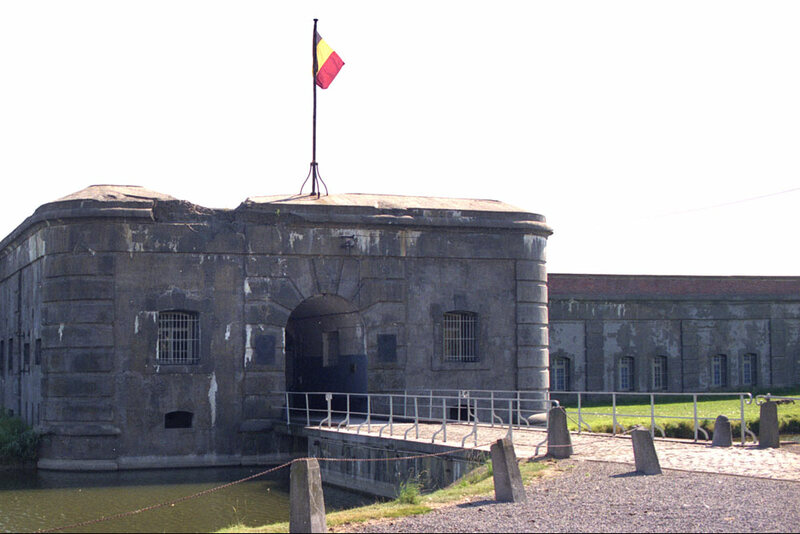 At the end of your visit some rooms will provide you with more information on this dark page of our Belgian history. 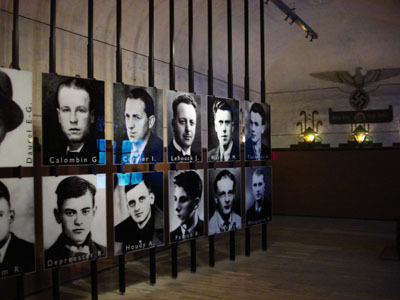 A prisoners' portrait gallery: Breendonk as part of the huge Nazi machinery of terror and the fortress after the liberation. Note: Breendonk also has a history in the First World War. This can be seen for instance in the World War One memorial.